The value of today’s libraries goes beyond books. Librarians are leaders in their communities – helping people of any age to find what they need to help improve their quality of life. 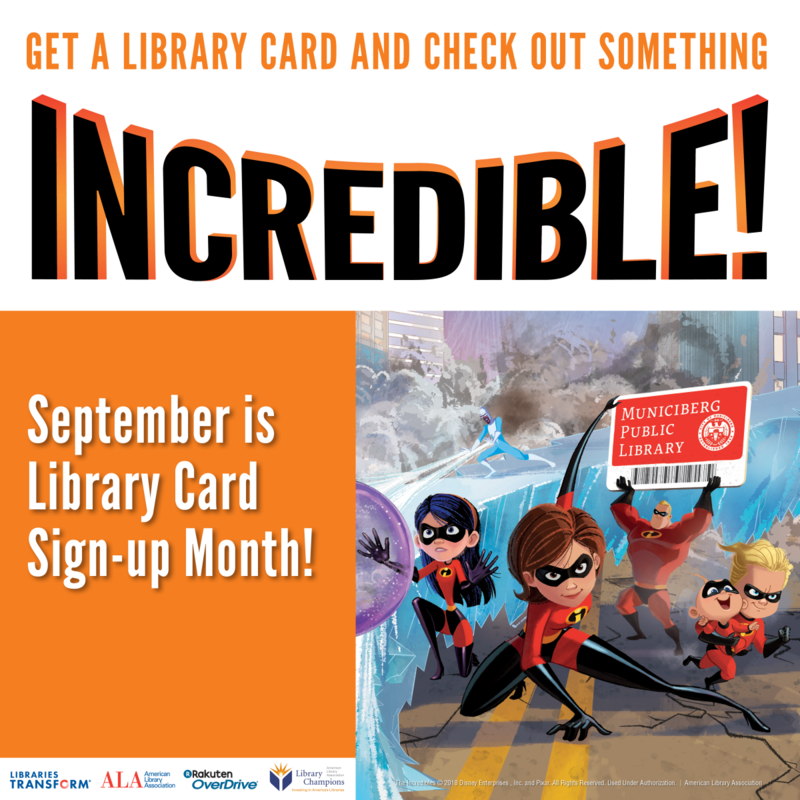 This September, the CLAMS Library Network is joining with the American Library Association and libraries nationwide for Library Card Sign-up Month, an initiative to make sure that every student has the most important school supply of all – a free library card.